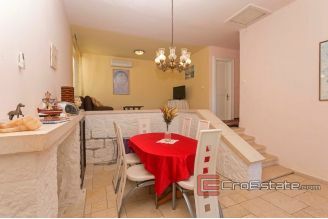 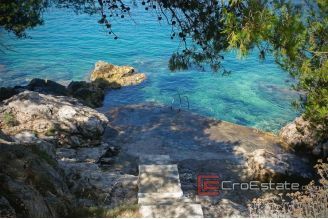 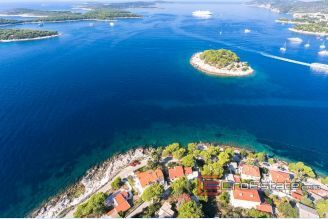 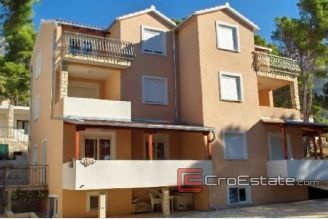 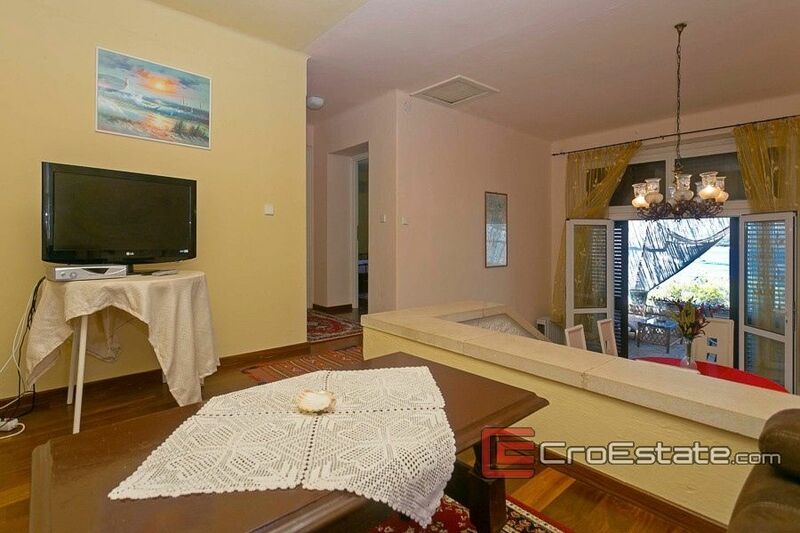 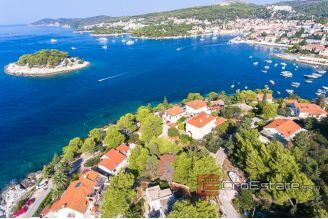 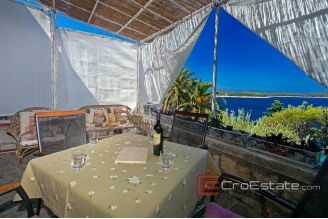 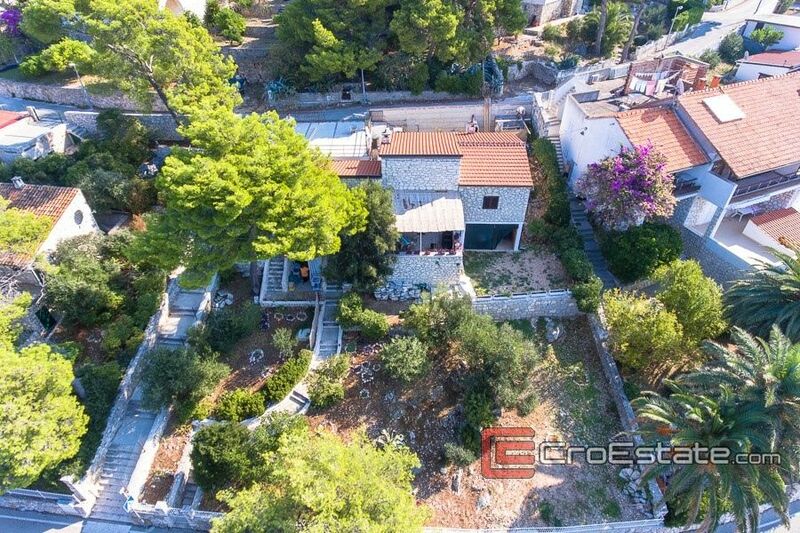 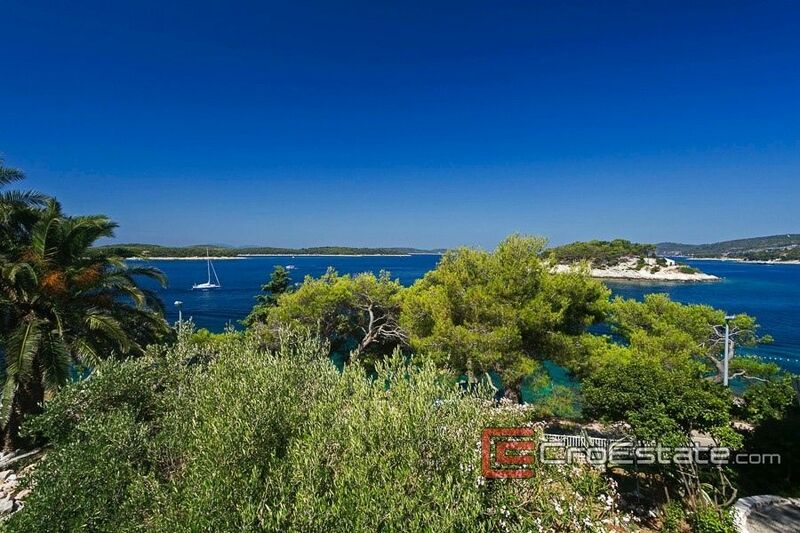 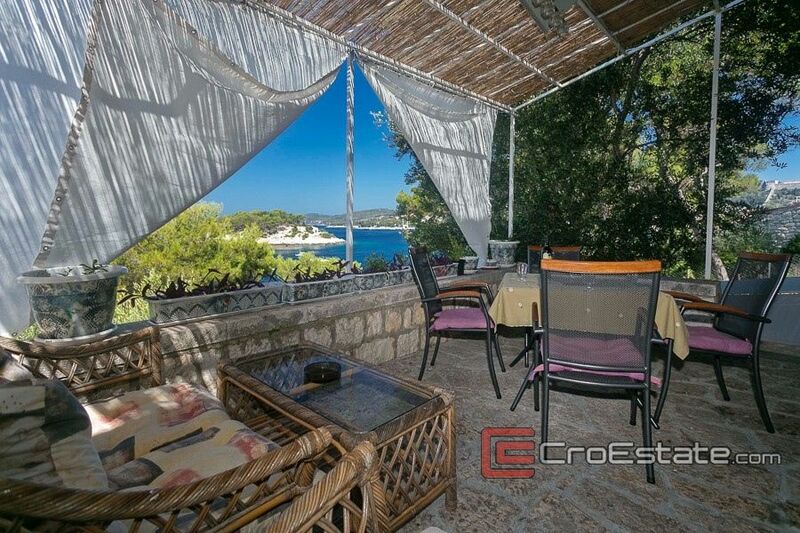 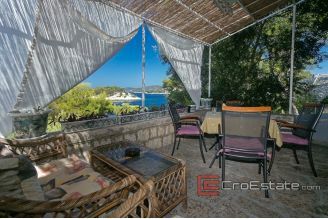 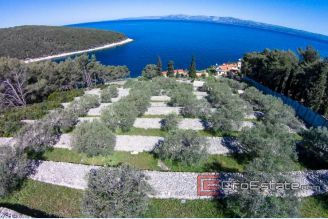 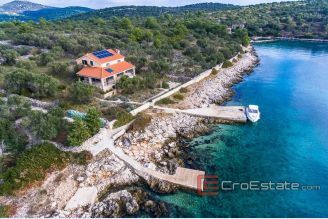 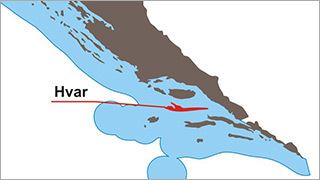 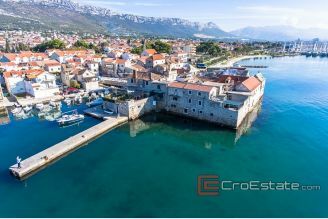 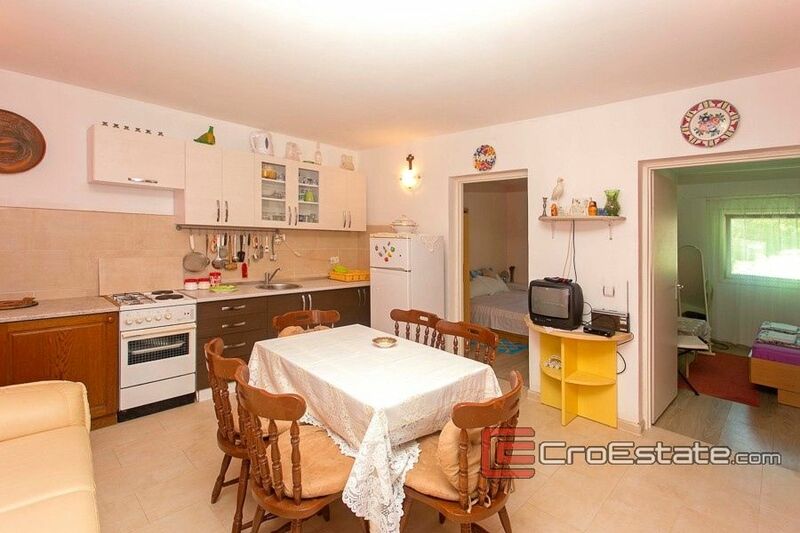 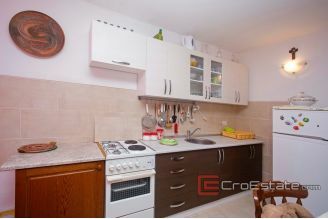 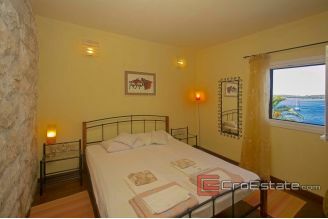 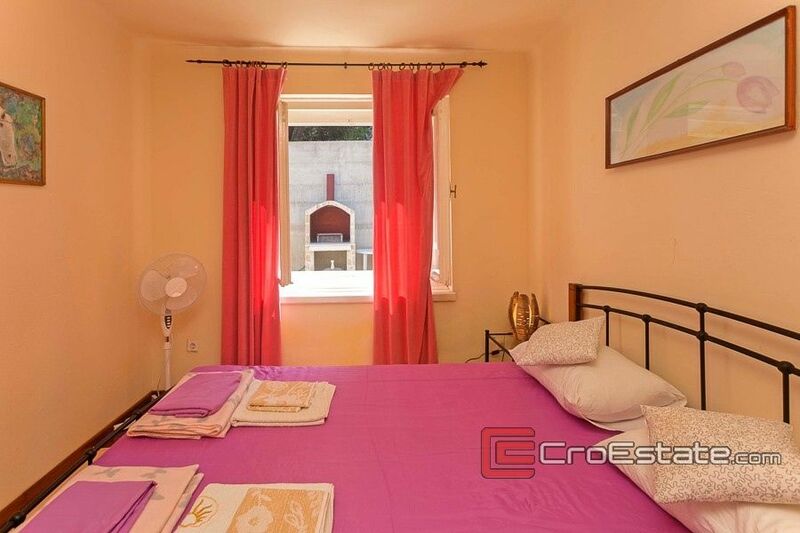 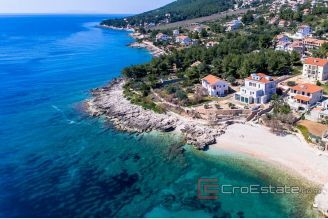 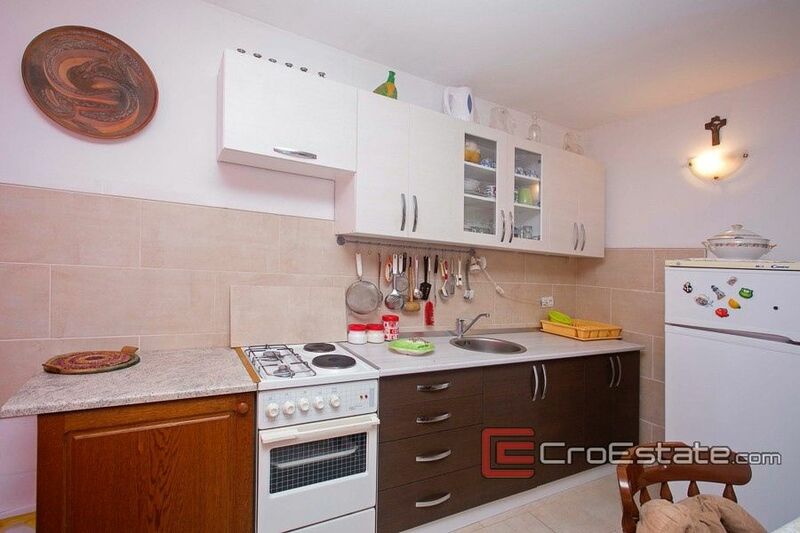 Attractive villa in the first row to the sea, located in a unique position in the town of Hvar. 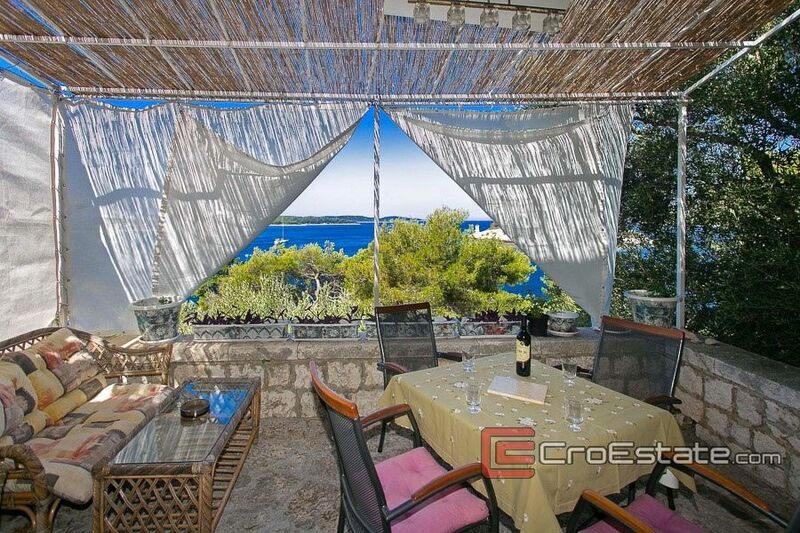 The villa is spread over 200 m2, with a plot of 620 m2. 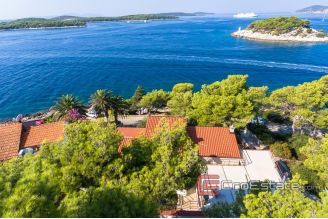 Designed in 1938 by renowned architect Albinia, it has been produced in a very good way and has remained in impeccable condition to date. 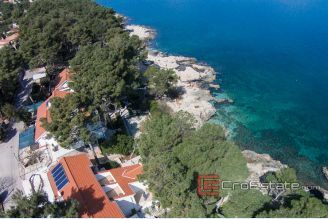 Inside the villa there is 120 m2 of living space divided into two parts. 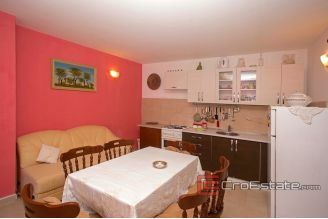 In the first one there is a kitchen, bathroom and a room with two beds, and in the other two bedrooms, bathroom and living room with dining room. 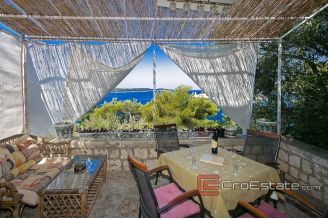 From the living room there is an entrance to the beautiful terrace overlooking the sea and the archipelago of the Pakleni Islands. 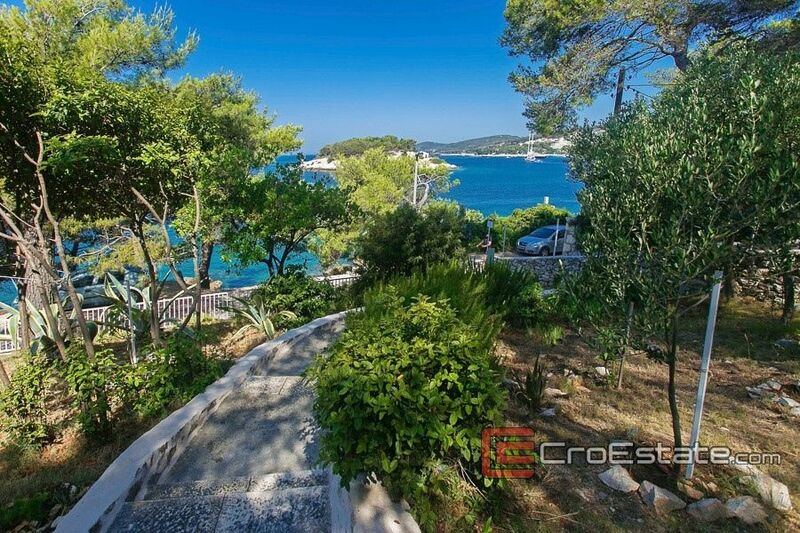 From the terrace, the stairs lead to a spacious cultivated garden with Mediterranean herbs and olive trees. 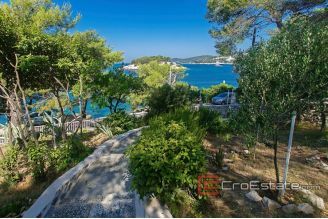 The second entrance to the garden is on the back. 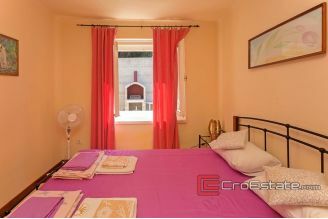 Apart from mentioned, the villa also has an additional studio apartment with bathroom, area of 12 m2 with a terrace of 8, and a summer kitchen space that currently is not decorated. 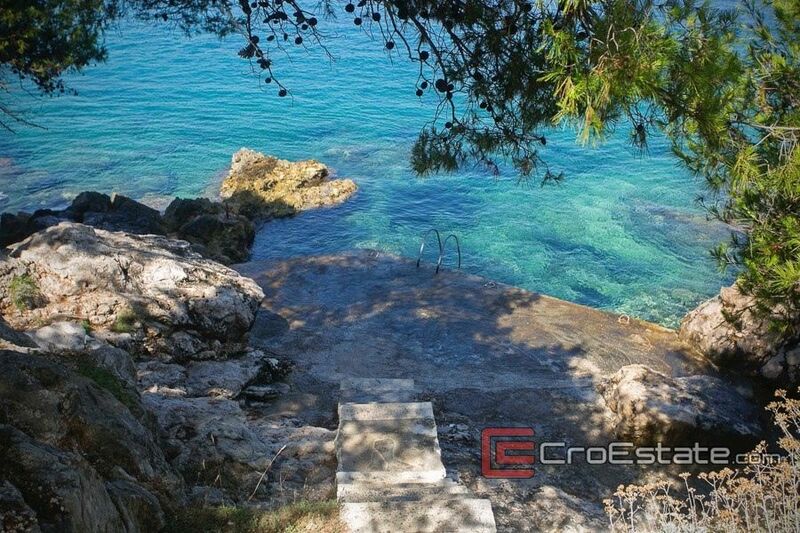 The villa has a valid building permit for raising an additional floor area of ​​110 m2. The current owners have also built an additional 60 m2 building which is located behind the villa, with two bedrooms, a spacious living room, kitchen, bathroom and a terrace with sea view. 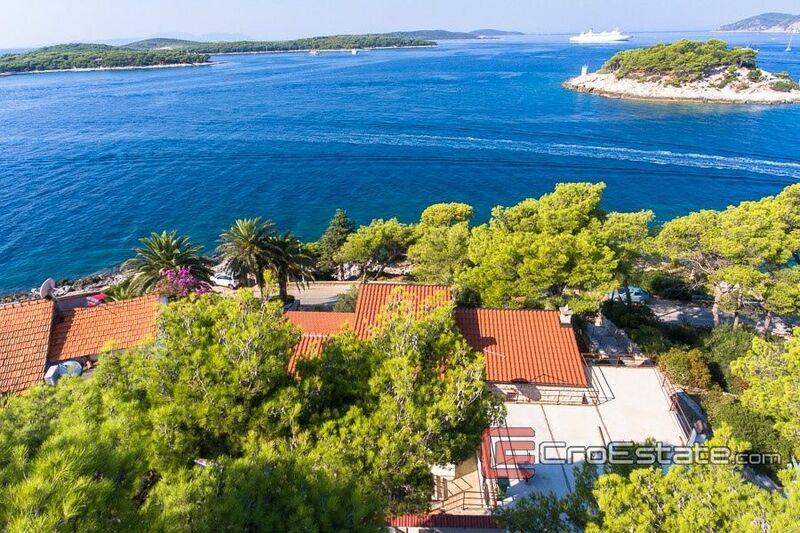 On the roof of the building is a spacious parking lot for multiple vehicles that is completely enclosed. 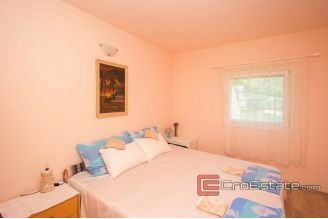 The property is about a 10-minute walk from the center, providing a certain amount of privacy. There are no similar properties in this area, so a future buyer will not be indifferent to all the benefits of this offer.